KERRVILLE, TX – Two men were arrested on Tuesday after a tip told the Kerr County Sheriff's Office about two men dealing methamphetamine. On April 9, KSO Narcotic Investigators acquired information about Robert Duque, 35, and Eddie Duque, 22, of Menard. The person told investigators that these two men were selling meth in Menard and Kimble County. Narcotics and Patrol Deputies stopped the vehicle of the Duque's and seized 102 grams of meth. They also found $761 in cash. The estimated street value of the meth is between $8,000 and $10,000. 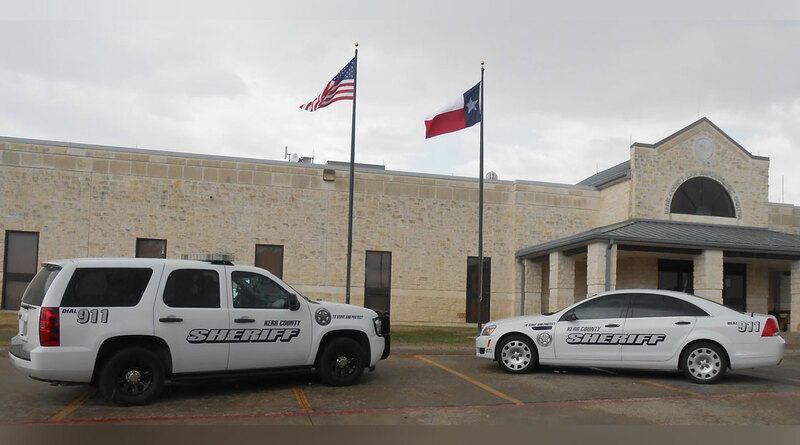 They were both charged with manufacture and delivery of a controlled substance and were booked into the Kerr County Jail.